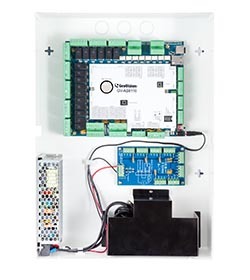 GV-AS8110 Kit is a cabinet containing a GV-AS8110, a power adapter board, a power supply and a casing for backup battery. 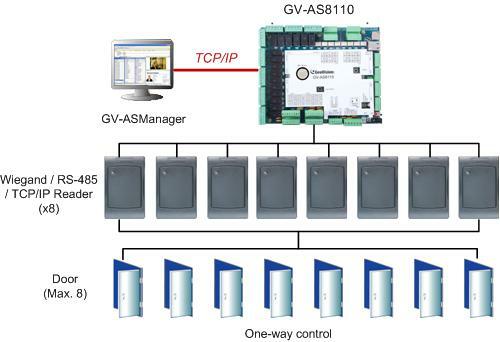 The power supply provides power to GV-AS8110 and up to 8 output devices (12V, 0.9A per device). 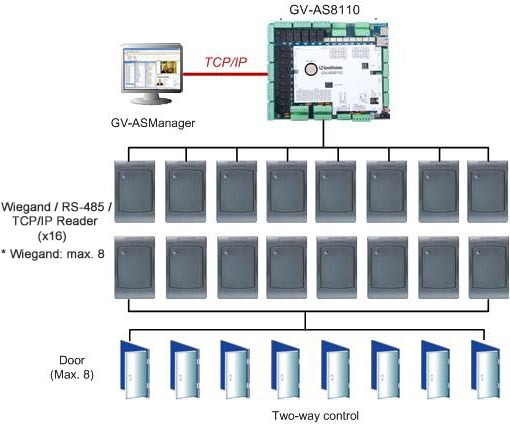 Optional devices can expand the capabilities and versatilities of your GV-AS Controllers. Consult your sales representative for more information.